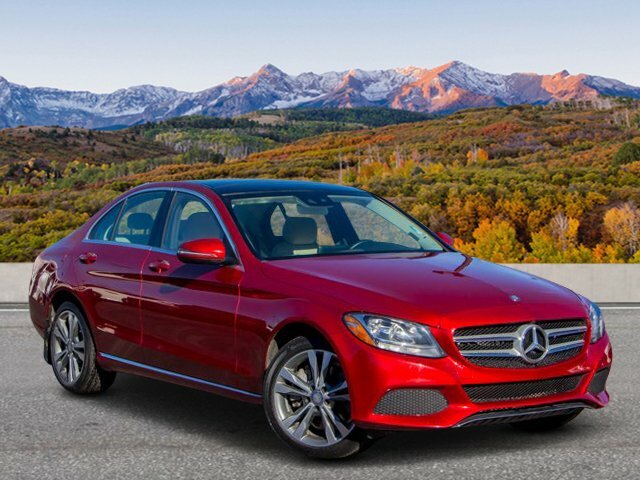 C 300 trim, designo® Cardinal Red Metallic exterior and Silk Beige interior. 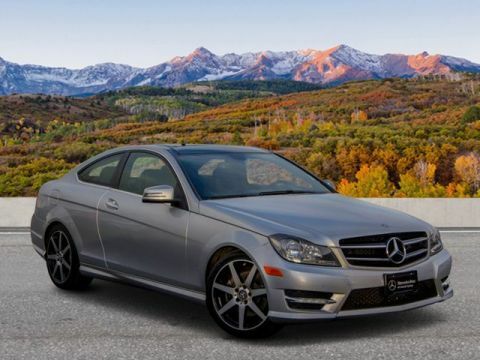 CARFAX 1-Owner, Mercedes-Benz Certified, ONLY 24,283 Miles! 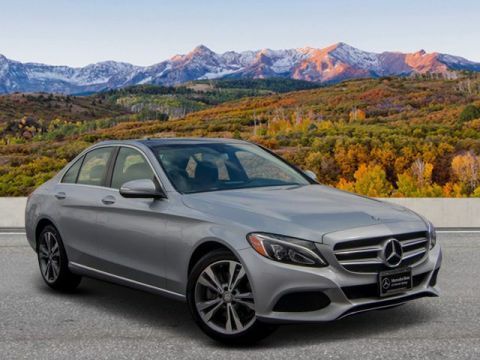 WAS $31,300, FUEL EFFICIENT 31 MPG Hwy/24 MPG City! 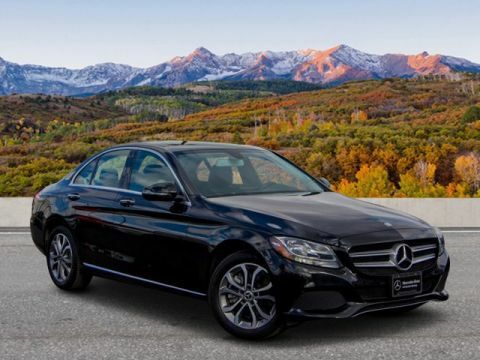 Moonroof, Heated Seats, CD Player, Onboard Communications System, Smart Device Integration, Dual Zone A/C, Keyless Start, iPod/MP3 Input, BURL WALNUT WOOD TRIM, PANORAMA SUNROOF, WHEELS: 18 5-SPOKE, Full-Time 4MATIC® All-Wheel Drive, Turbo Charged Engine, HEATED FRONT SEATS AND MORE! 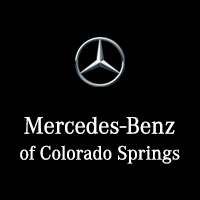 Full-Time 4MATIC® All-Wheel Drive, Turbocharged, iPod/MP3 Input, CD Player, Onboard Communications System, Keyless Start, Dual Zone A/C, Smart Device Integration MP3 Player, Keyless Entry, Child Safety Locks, Steering Wheel Controls, Electronic Stability Control. PANORAMA SUNROOF, HEATED FRONT SEATS, WHEELS: 18 5-SPOKE, BURL WALNUT WOOD TRIM.